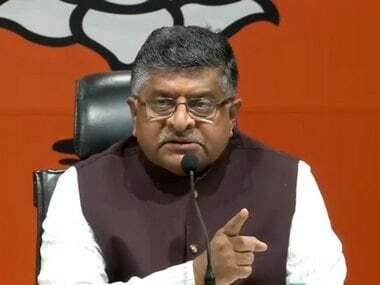 New Delhi: With triple talaq bill stalled by the Opposition in Parliament, Law Minister Ravi Shankar Prasad on Friday accused the Congress of pursuing vote bank politics and not gender justice, saying it has followed the same politics from Shah Bano case in 1986 to that of Shayara Bano in 2017. The senior BJP leader said the Congress could have made its suggestions on the Bill in Parliament during a debate but it saw to this that no meaningful debate occur as it was driven by vote bank politics. 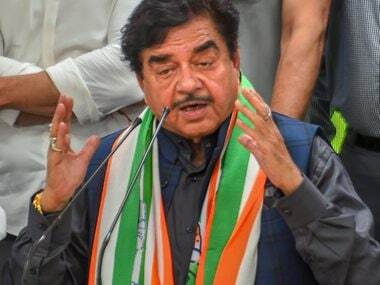 The Congress needs to explain why it took one stand in the Lok Sabha and another in the Rajya Sabha as it "fully supported" the Bill in the former and did not press even for division on amendments, he said. The main Opposition party had not opposed the Bill in the Lok Sabha before joining with other parties to stall it in the Rajya Sabha where the government lacks numbers. "The Congress has followed the same politics from Shah Bano in 1986 to Shayara Bano in 2017. We were open for discussion and keen that debate must happen in Parliament. 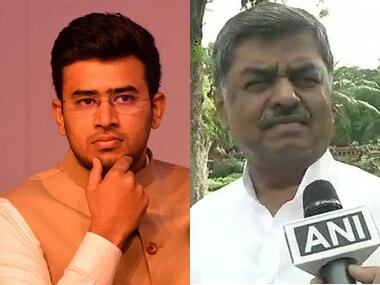 Let the whole country see the Congress' behaviour," he said. While the then Congress government had brought in a law to negate a Supreme Court order for alimony in the Shah Bano case, Shayara Bano was a petitioner in a plea against the practise of triple talaq. To the demand of the Congress that the Bill be sent to a Select Committee, Prasad said the committee was designed to make it ineffective. 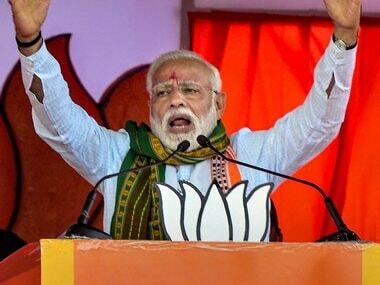 Hundreds of instant triple talaq have happened even after the Supreme Court order, he said, adding that it happened even on Friday. "The Congress wanted to decriminalise it (instant triple talaq). It is continuing unabated despite the Supreme Court order and we need to have a special deterrence," he said. The government wanted a debate but the Congress interrupted him even when he was making initial observations while introducing the Bill, he said. 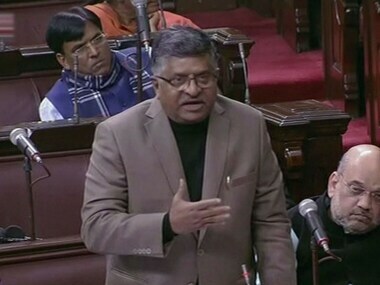 Prasad's attack on the Congress after it held the BJP responsible for the impasse in Rajya Sabha, accusing the ruling party of trying to use Parliament as a "rubber stamp". Leader of Opposition in Rajya Sabha Ghulam Nabi Azad claimed that ministers stalled proceedings, leading to an impasse for three days. Parliamentary Affairs Minister Ananth Kumar, however, asserted after the Winter Session ended on Friday that the government was committed to the Bill, which seeks up to three years of imprisonment for Muslim men convicted of instant triple talaq. The government will press for its passage in the Budget Session starting from 29 January.